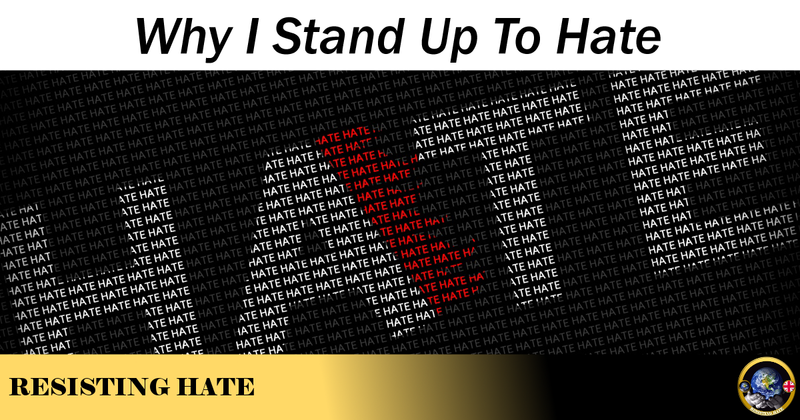 The past few weeks and months have been a challenging time to be an anti hate activist. The battle for hearts and minds has never been harder to fight or harder to win. 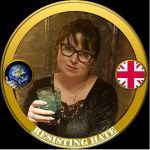 In the wake of the Brexit referendum hate speech both on and offline has soared – with the charged climate of the current political wasteland giving hate a foothold it has not enjoyed on such a level since the 1980s. When asked why I and the group I work with continue daily with this battle the answer is a simple one. In the words of Martin Luther we can do no other. 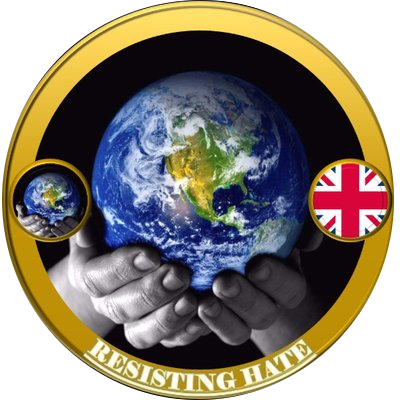 The only way to live in the world we want to be a part of is to oppose those who oppress an equal society and to help give a voice to the victims of racism, Islamophobia, Anti Semitism and other equally abhorrent preconceptions. The silent majority of our country are decent people who also want to see hate eradicated from our streets and social networks. But silence in itself does not defeat hate. Hate flourishes when it is not condemned, challenged and resoundly mocked. The insidious culture of intolerance grows when people are unable or unwilling to take positive action to counteract it. Not everybody is able to do this. We lend our voices to those who would speak up but who are afraid of the repercussions of doing so. It is easy to say that words do not hurt people and that free speech should be promoted at all costs. But we have seen first hand the dangers of hate speech legitimising discrimination and prejudice. Every joke, every casual Islamophobic comment, every flippant racist observation contributes to a society where innocent people are persecuted for the colour of their skin and their faith. It is our view that only a zero tolerance attitude to hate will allow this emerging culture of injustice to be reversed. Only by putting the positive messages of equality and diversity into the world can we hope for the mutual respect between communities that a truly multicultural country can achieve. Hate needs an audience to thrive. It needs a platform to express its views. That could be a page on Facebook or a website but equally it could be that bloke in your office with the racist sense of humour. My group are committed to challenging these views whenever and wherever we find them. The road ahead will not be an easy one but it is one we will follow tirelessly and with every determination in our hearts. What are you on about Aussie Ghost?